The IMF returns yo Malawi early next month to assess Malawi’s performance under the Extended Credit Facility (ECF). But with elections around the corner, policy uncertainty will be one of the major challenges in discussing benchmarks for the next period given the lack of clarity on who will be in charge. International Monetary Fund (IMF) resident representative Jack Ree said on Tuesday a team will start the evaluations from March five to 15, focusing among othwers how government has executed the national budget against targets set in the ECF programme. He said, the team will assess Malawi’s performance during the second half of 2018 relative both to the programme monetary and fiscal targets and performance benchmarks on structural reforms. “We will have to wait until the authorities release the relevant budget figures. A point of interest would be how the budget balance has performed relative to the ECF program target,” said Ree. 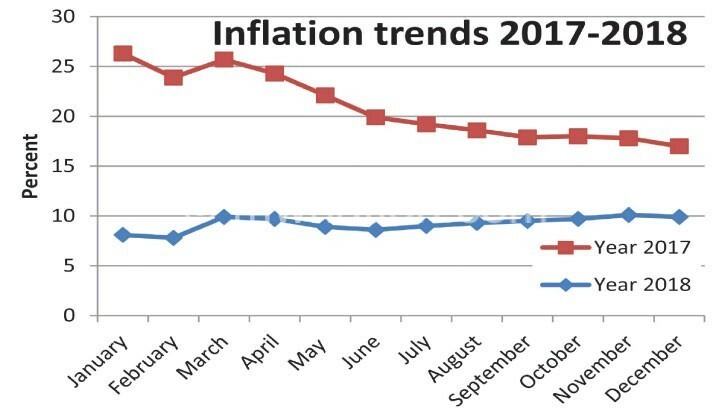 One of the major issues is likely to be overspending in some Ministries, Departments and Agencies (MDAs) against fiscal targets while measures to tame in inflation—a core issuein the macroeconomic performance framework that Capital Hill agreed with the fund—are expected to get special attention amid what might be seen as expansionary monetary policy stances that the Reserve Bank of Malawi (RBM) signaled last week. Last Thursday, RBM’s Monetary Policy Committee (MPC) announced at a press conference in Blantyre that the reduction in policy rate from 16 percent to 14.5 percent and the Lombard Rate from 200 basis points to 40 basis points above the policy rate to 14.9 percent. Further, the central bank, having noted that previously policy rate adjustments were not fully transmitted to the rest of the economy, instructed banks to use the Lombard Rate as the base lending rate. 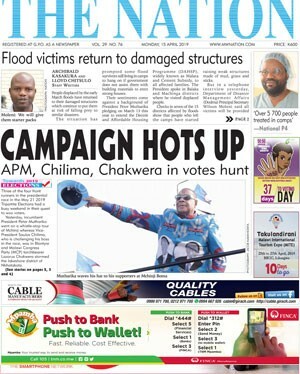 Ree, while stating that the programme will be a comprehensive exercise, further noted that Malawi’s track record suggests that 2019 will be another challenging year. He said that since the transition to multi-party democracy in 1993, there have so far been five elections and all but one of their ushered in major waves of inflation. But speaking with Business News recently, Minister of Finance, Economic Planning and Development Goodall Gondwe maintained that Treasury would still rein in expenditure to keep the national budget in check, saying that is why government has in place strong policies to contain spending. He said Treasury understands the consequences of over-pending ahead of an election on an economy, as such, the authorities are working to ensure that they STICK to the budget. On the disbursement of $15.4 million (about K11.3 billion) after Malawi’s successful completion of the first ECF review last year, IMF asked Malawi to advance structural reforms and improve governance and transparency to remain on track in the ECF. University of Malawi (Unima) economics professor Ben Kaluwa, in an interview on Tuesday, said government has demonstrated efforts to retain the economy in line with IMF requirements such as taming interest and inflation rates.